In June 2013 my 3 year English Literature degree at the University of Warwick comes to and end, and the book-world becomes my oyster! Searching for a way to get stuck in and to read something different, I devised the Placing Myself challenge. 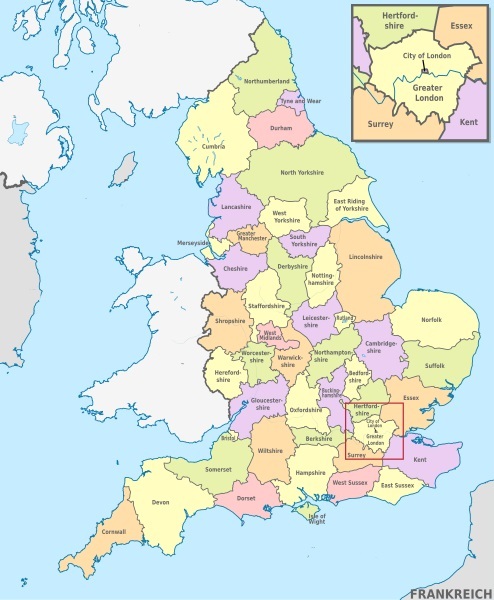 One year, one book from every English county: what will I discover?